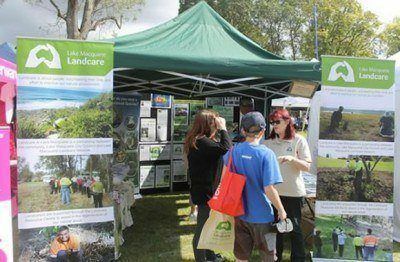 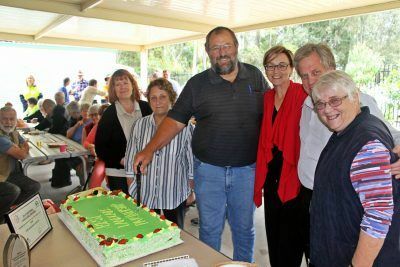 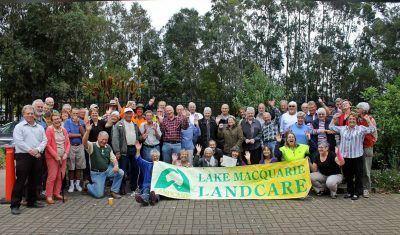 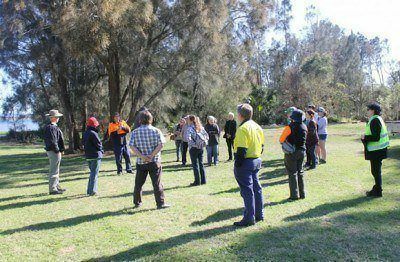 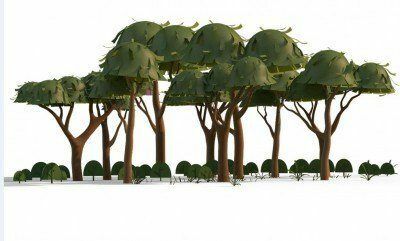 Lake Macquarie Landcare is a partnership between the Lake Macquarie Landcare Volunteer Network Inc, Lake Macquarie City Council (LMCC) and over 200 Landcare groups within the LMCC Local Government Area. 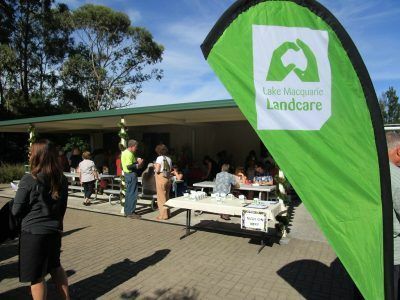 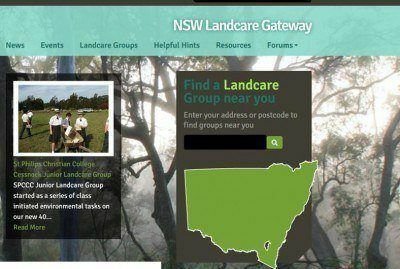 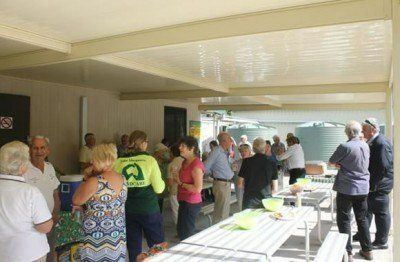 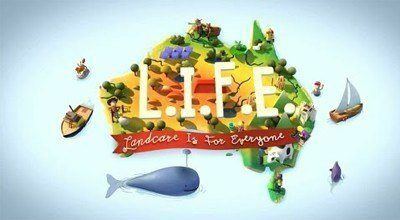 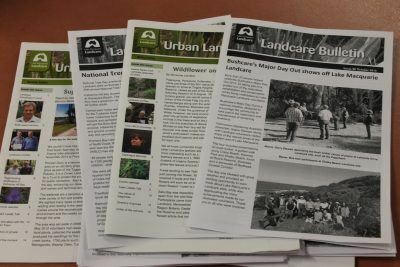 Local groups are supported through the Landcare Resource Centre. 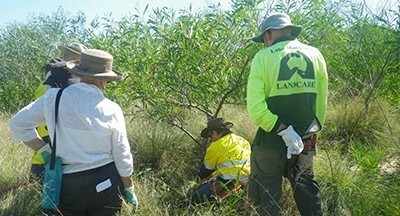 Thinking of becoming a Landcare volunteer?